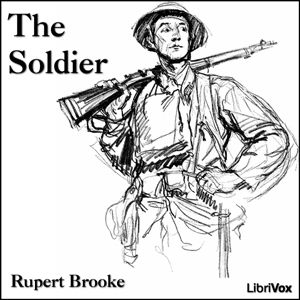 LibriVox volunteers bring you 20 recordings of The Soldier by Rupert Brooke. This poem was written, as the concluding part of a series of sonnets, on the outbreak of the First World War in 1914. Brooke, himself, died the following year on his way to a battle at Gallipoli. This was the Weekly Poetry project for November 8th, 2009.